New Welsh Government guidance has made the application for tourist destination traffic signs simpler and more transparent. 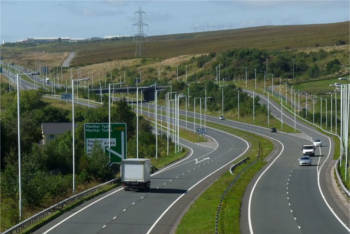 Peri has been awarded a contract to work on the A465 Heads of the Valley Road project in Wales. Welsh Transport Minister Edwina Hart has announced £5 million funding to create safe walking and cycling routes for schools and communities across Wales. A £68million scheme to improve the A477 in Wales has been officially opened by Transport Minister Edwina Hart today (Wednesday 16 April). 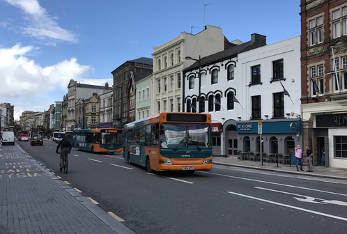 Ennis-Flint has installed a series of decorative pedestrian crossings and walkways to create a link between Swansea city centre and the waterfront area. 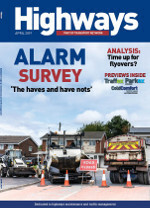 Ennis-Flint has helped introduce a number of safety improvements on the A477 in west Wales. Welsh Transport Minister Edwina Hart has outlined the next stages of the project to construct the new A487 Caernarfon to Bontnewydd bypass. Engineers at Glynd?r University in Wales believe that driverless cars have the potential to be used most effectively on the country’s steep, narrow, slow and sinuous roads. Almost £27 million will be spent on transport schemes across Wales in an effort to support economic growth, improve safety and promote walking and cycling. 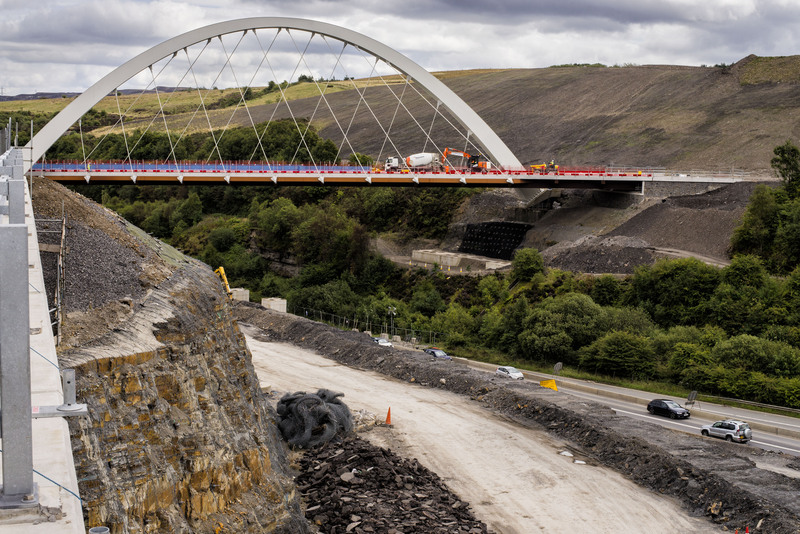 Technical advisors AECOM, Richards and Moorhead & Laing have been appointed to develop options for the £200m Welsh government road improvements in north east Wales. Four projects that aim to improve road safety and reduce the number of motorcycle casualties on Welsh roads will benefit from Welsh Government research funding. 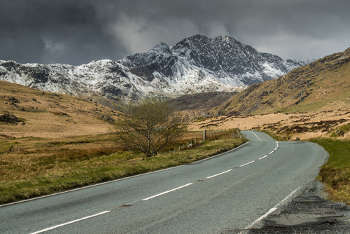 Transport Minister Edwina Hart has announced a £4.5m three-year programme to improve safety at more than 40 schools on trunk roads throughout Wales. Welsh Transport Minister Edwina Hart has announced that work on six transport schemes, worth £1.7 million, will be brought forward. 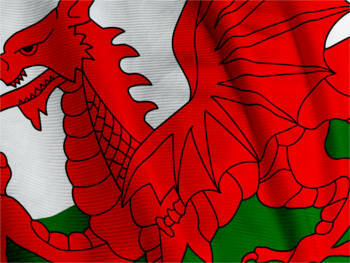 Welsh Transport Minister Edwina Hart has announced almost £29 million funding for transport schemes across the country. 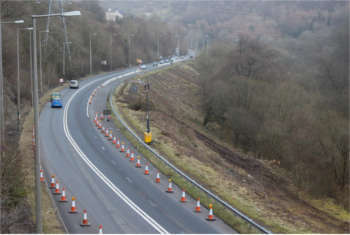 A major road upgrade is underway on the A465 Heads of the Valleys road in South Wales with SSE Enterprise awarded the contract to install 500 new street lights along the route. The £50 million A486 Ceredigion link road has been officially opened by Welsh Economy and Infrastructure Secretary Ken Skates. The Welsh Government has told an enquiry that a new M4 relief road around Newport will help bring an end to traffic problems on the motorway. Wales's Economy and Infrastructure Secretary Ken Skates has officially opened the first two sections of the Llangefni Link Road on Anglesey. 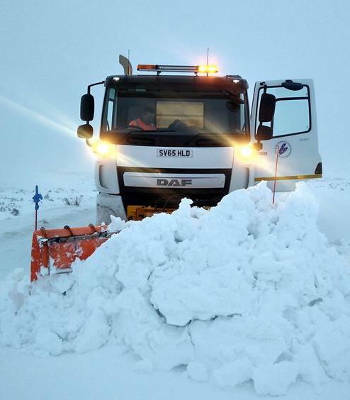 The Scottish Government is facing calls to adapt its approach to the Bellwin emergency scheme to help cash strapped councils hit by extreme weather. 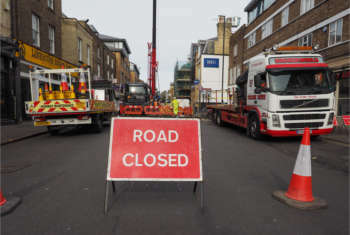 Welsh councils rushed to spend a £30m highways maintenance windfall before the end of the last financial year, prompting a call for future funding to be put on a more stable footing.